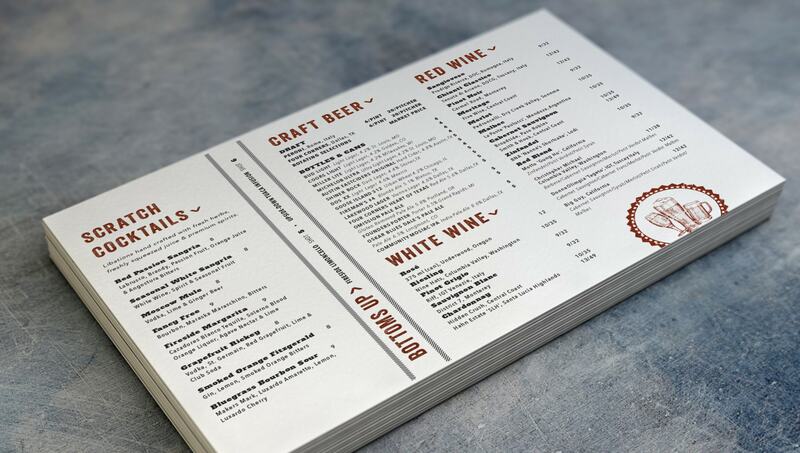 Fireside Pies is a collection of intimate neighborhood restaurants dedicated to serving outstanding artisan pizzas made in hot wood-fired ovens. 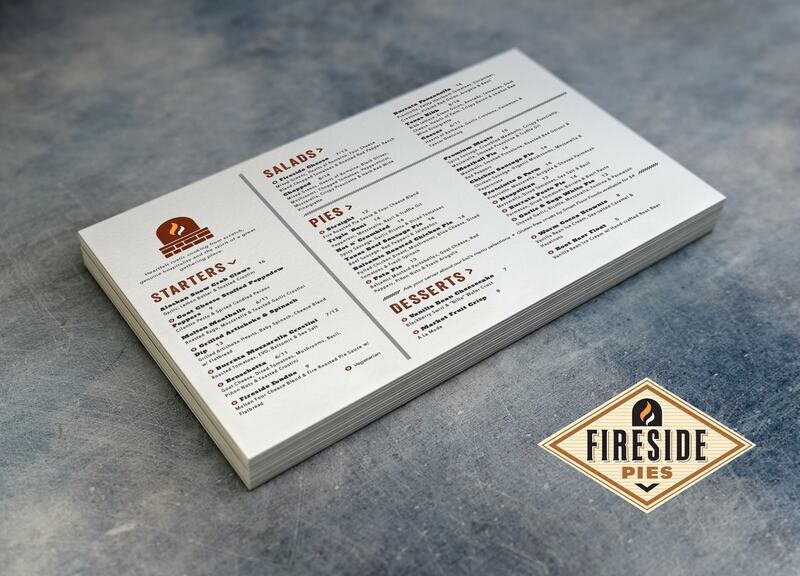 With heartfelt rustic cooking, genuine hospitality and the joyous spirit of a great gathering place, Fireside Pies’ menu needed a facelift. 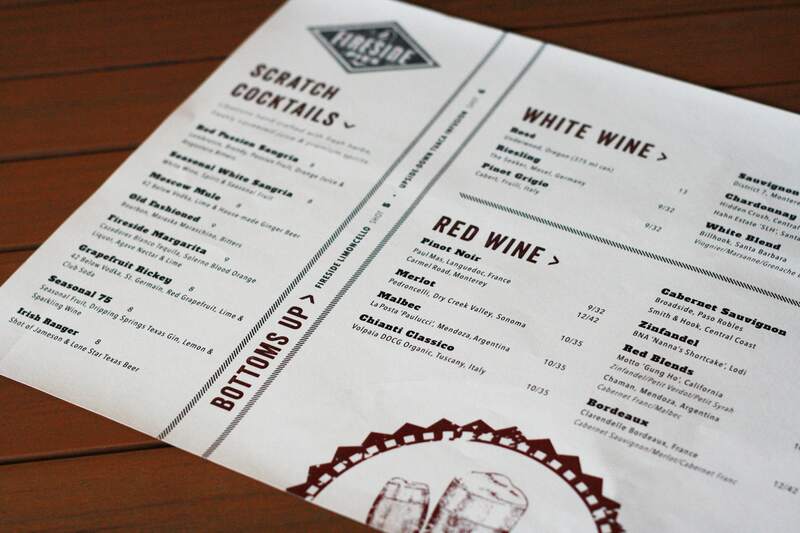 Lost Pearl Creative worked to bring more character and personal appeal to the menu while communicating a rustic home-cooked feel.